Holocaust Survivor testimony is the most effective and valuable tool you can use to transmit personal accounts of Holocaust history to your students. The Baltimore Jewish Council carefully places appropriate speakers for your school's needs. 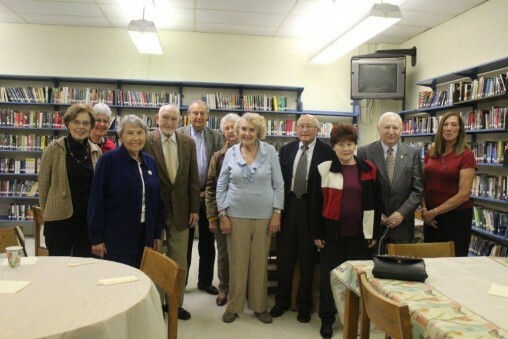 Our Speakers Bureau enlists the speaking talents of many different Holocaust Survivors. From those who experienced the death camps to those in hiding, each story is unique and compelling. One-on-one student interviews with a Holocaust survivor can be arranged. Please note: If you are requesting a group of speakers of 3 or more it is very helpful if your school/organization could provide transportation. The Baltimore Jewish Council is pleased to provide this service to your school free of charge.